Communities in California are still completely devastated from fires that seem to continually be raging in the state. 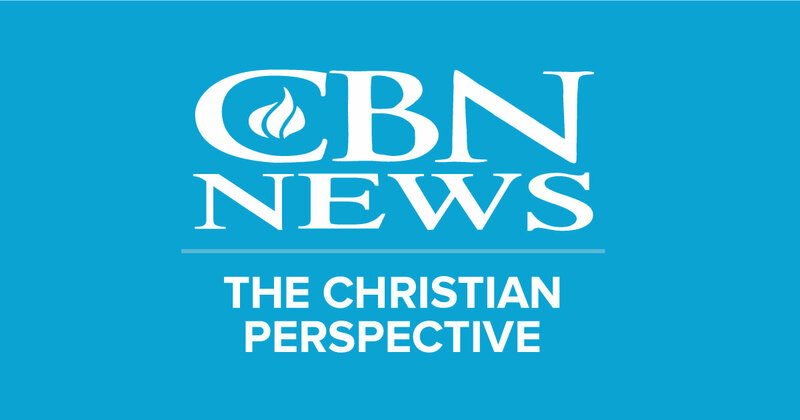 CBN's John Jessup recently traveled there to see how residents are picking up the pieces and how churches in the area are trying to help. 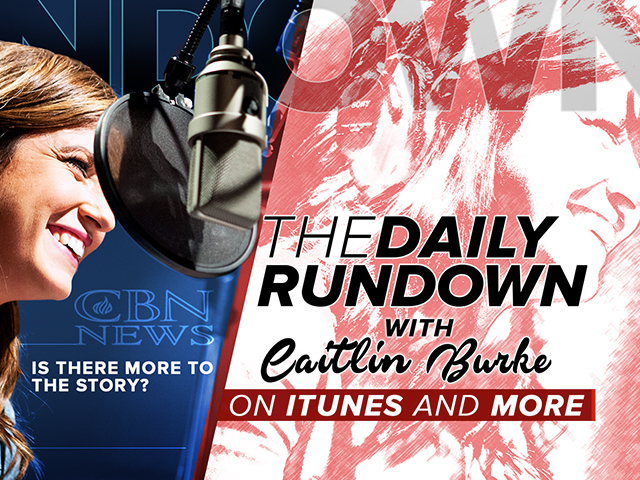 He's on today's CBN News Daily Rundown.